Once a thriving grocery store, Latsch Building is now a quaint office building in the Winona Area. The building was built in the early 20th century and was run by an eccentric millionaire who enjoyed traveling by canoe more than he did by car. Now a registered historical site, the Latsch building stands out among the rest on the block as a bright red bricked structure that lives on as a peculiar piece of history. 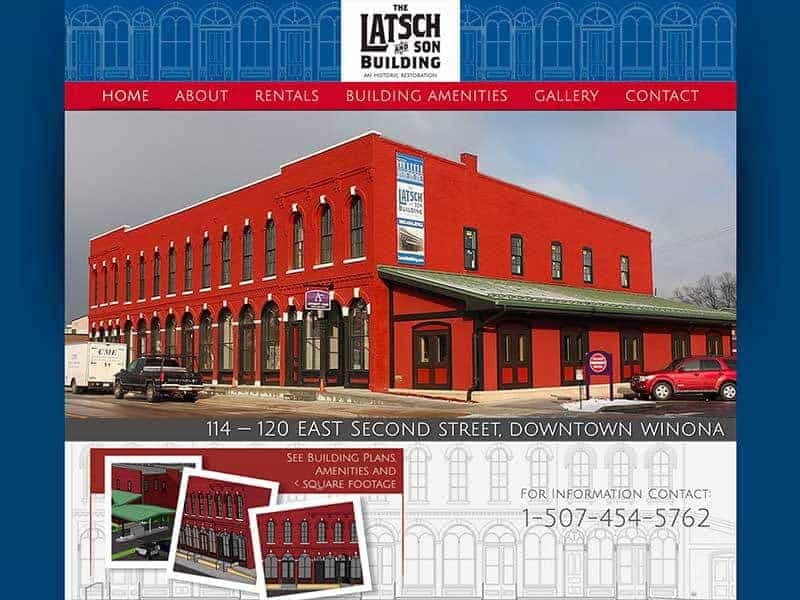 While the Latsch Building was being renovated, we were busy building their website. To help promote the newly renovated building, our team made sure the available office space information was promoted and easy to find on the website. 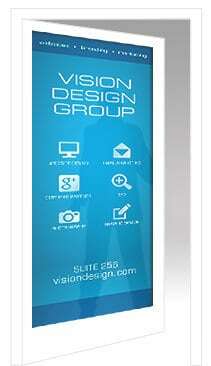 Latsch Building is a great example that websites can be simple and professional. The site’s information is laid out in a simple format that makes navigation a breeze and leaves the website feeling very neat. Let the world know your business is out there with a stunning new website today!